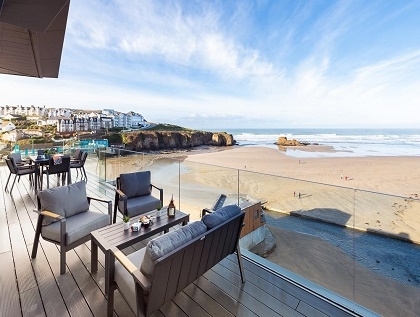 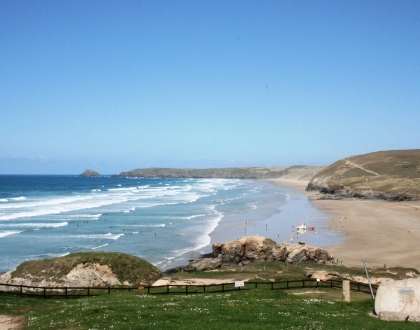 Search here for Perranporth beachfront accommodation with sea views and direct access to the beach just south of Newquay. 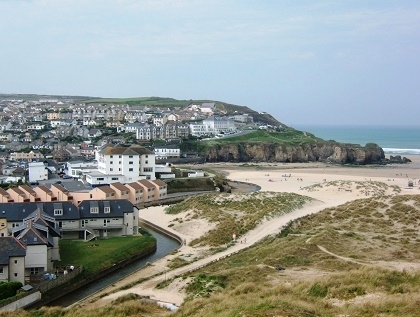 Book your family friendly seafront accommodation in Perranporth with the property manager direct to receive the best rates including any late deals or out of season savings. 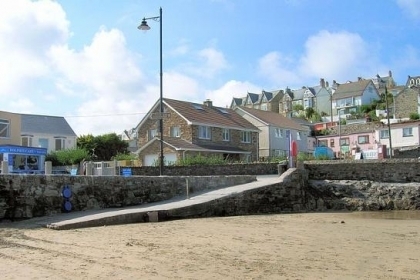 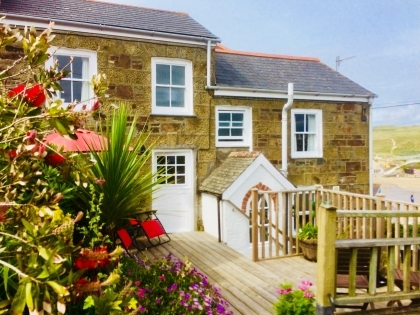 These beachside holiday homes in Perranporth are ideal for couples, families and those people looking to rent beachfront pet friendly accommodation.